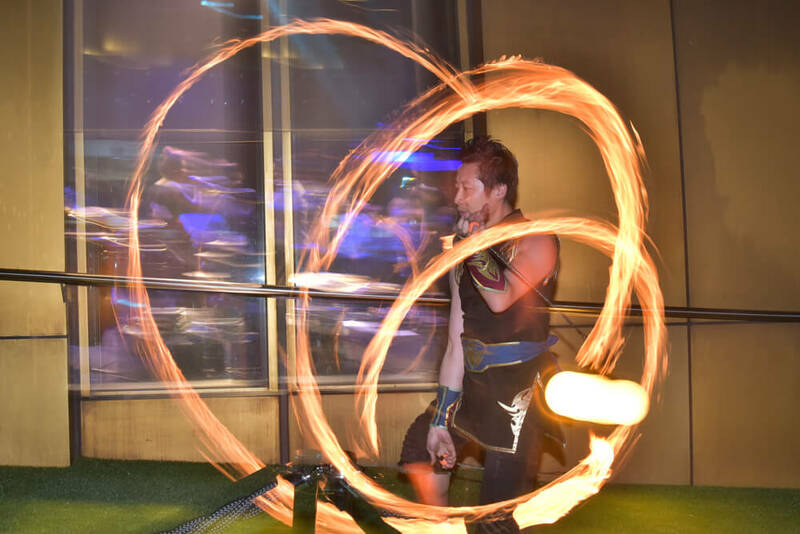 Playing under the name Ferno, this talented fire performer shares his cheeky mix of acrobatic fire dance skills with exotic fire toys. 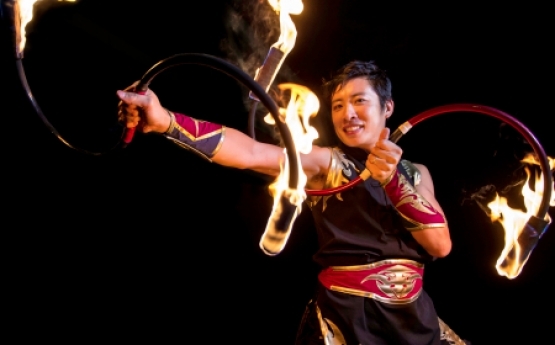 This show blends an elegant dance of two skilled and energetic performers with an exotic array of fire props. 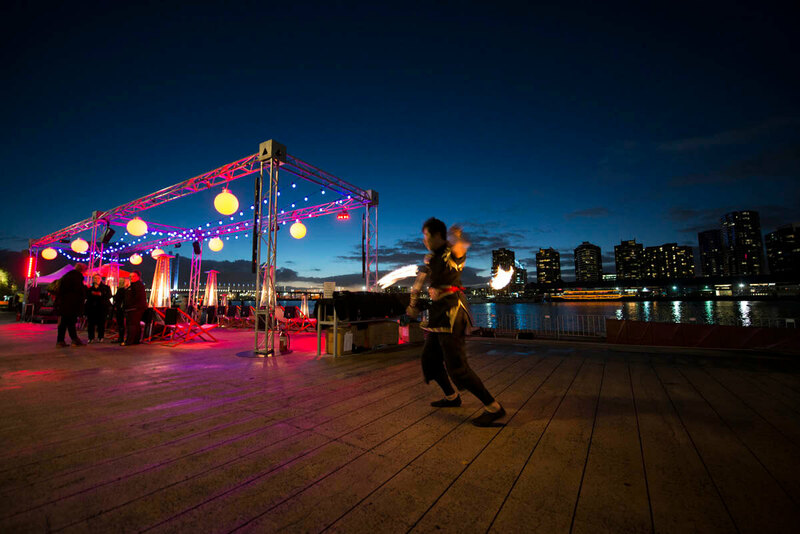 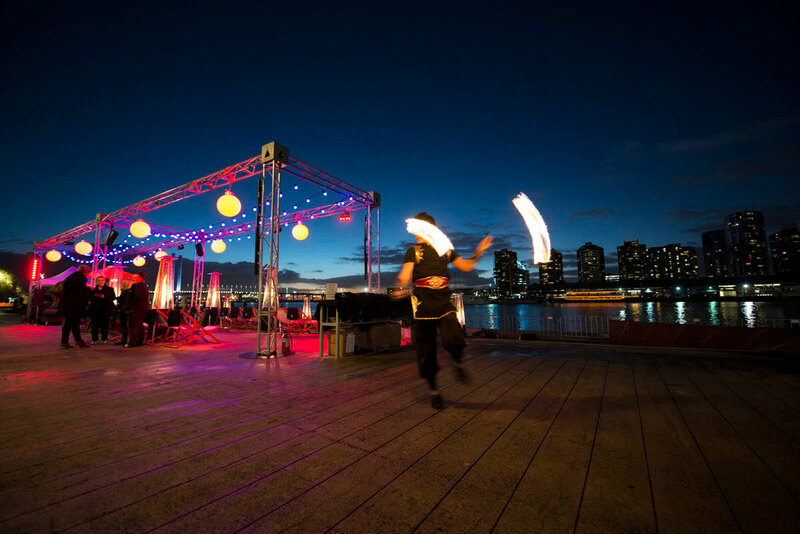 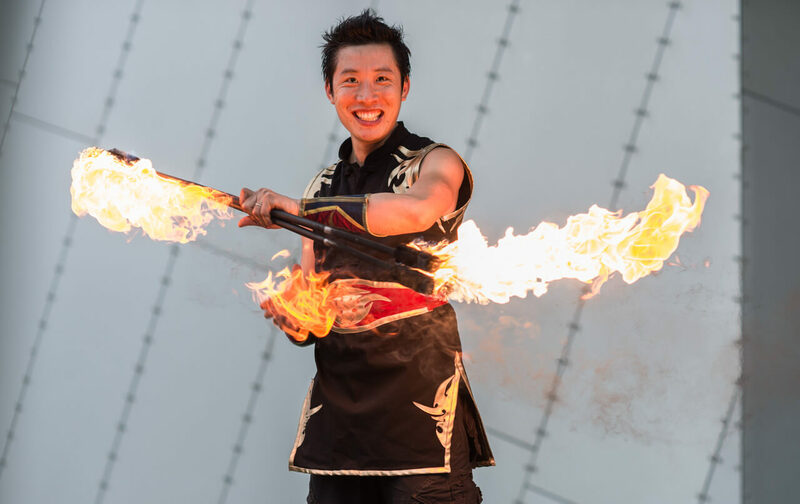 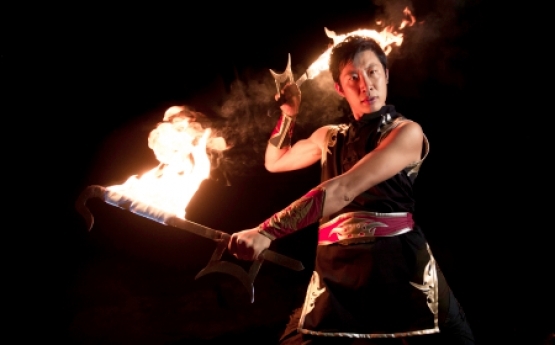 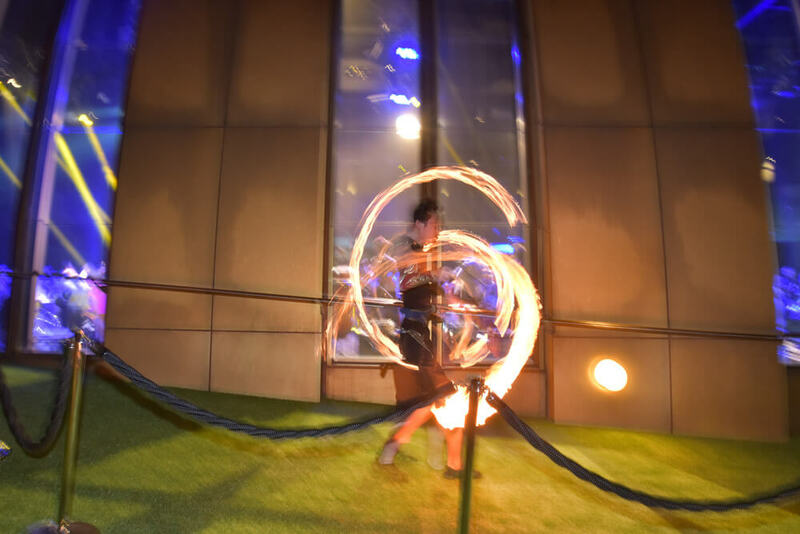 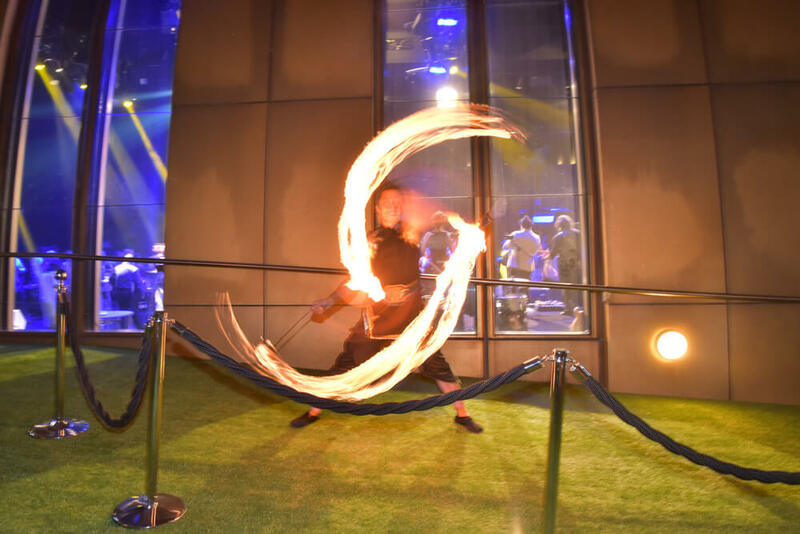 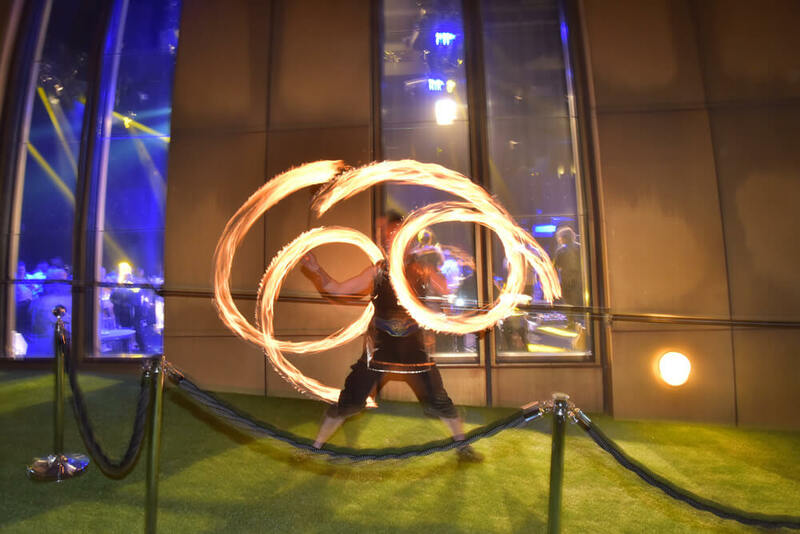 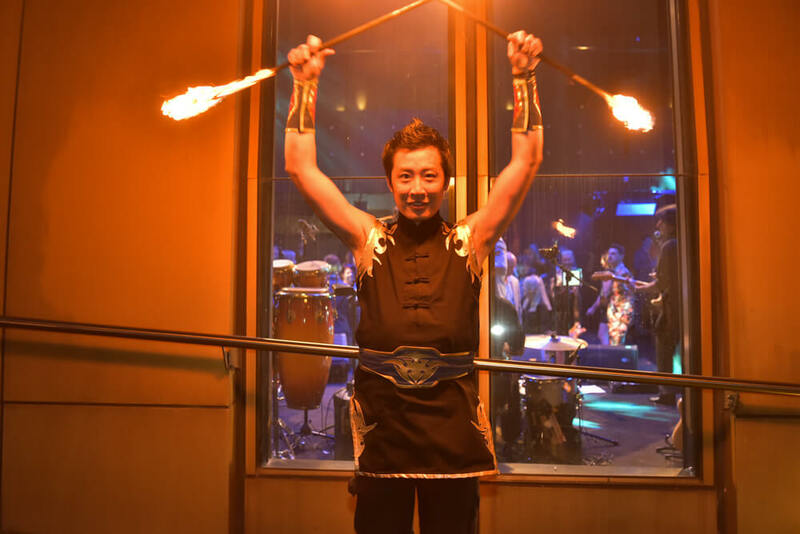 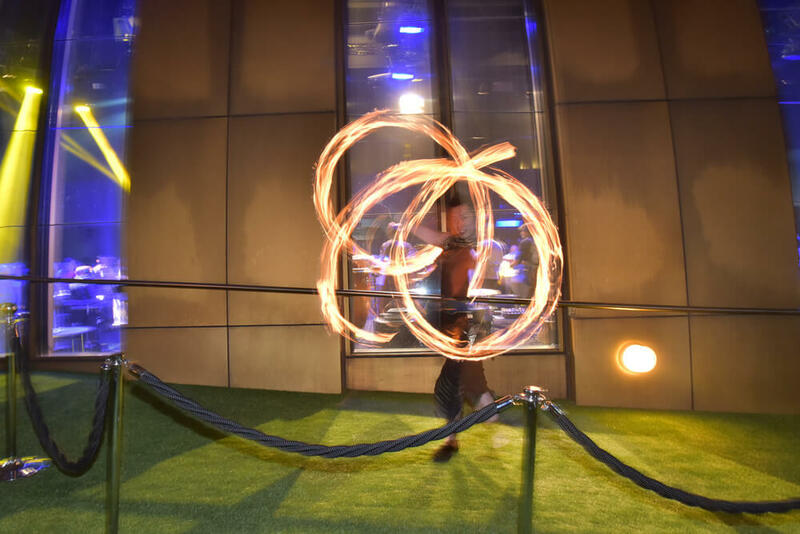 This powerful 12 to 15 minute performance is a synchronised routine featuring mesmerising acrobatics, daring body balancing and stunning fire dancing that will be a spectacular highlight to your event. 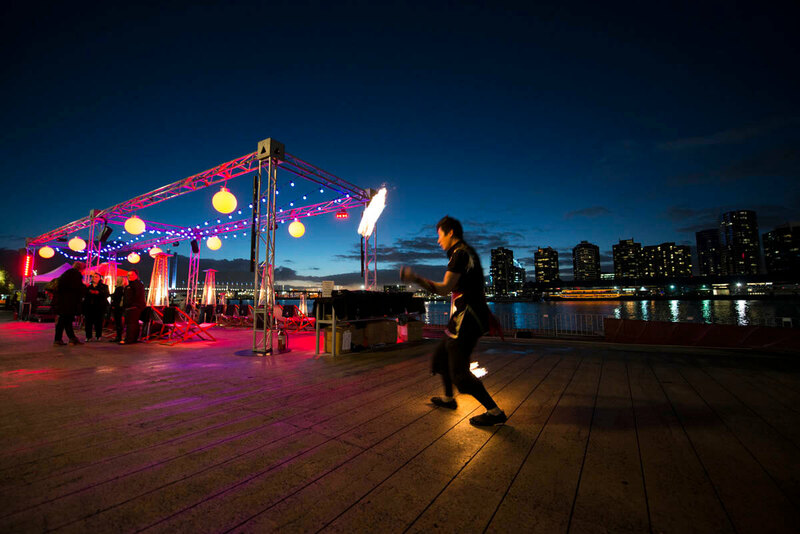 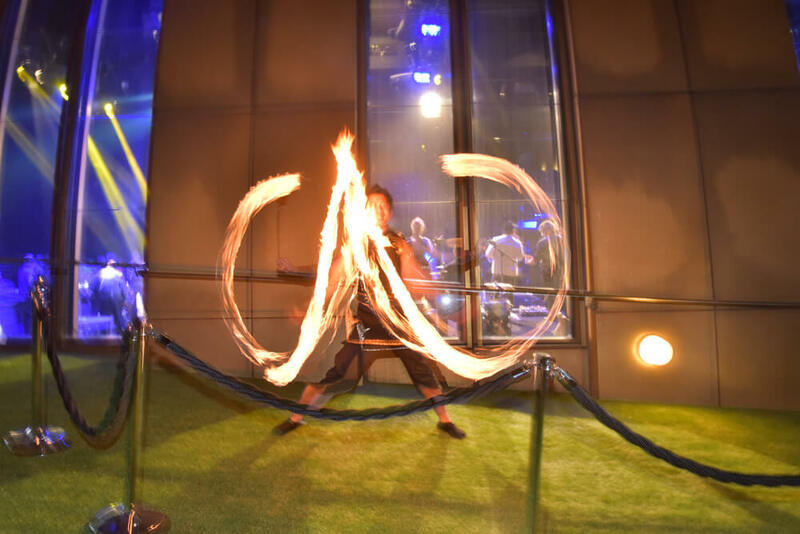 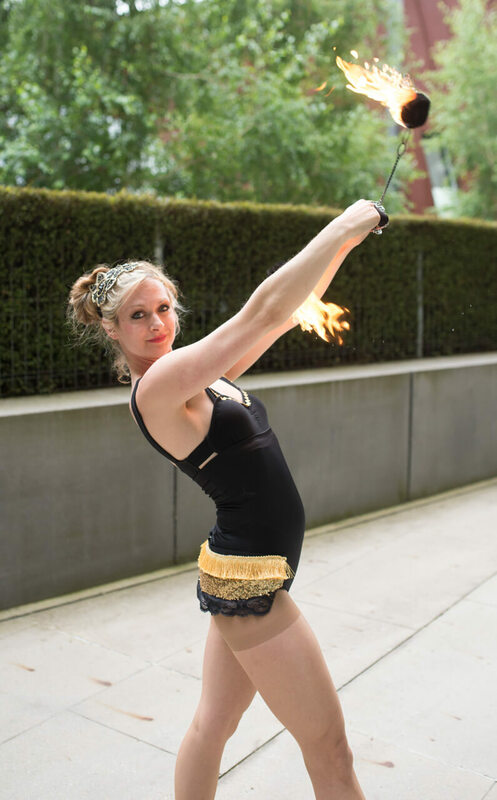 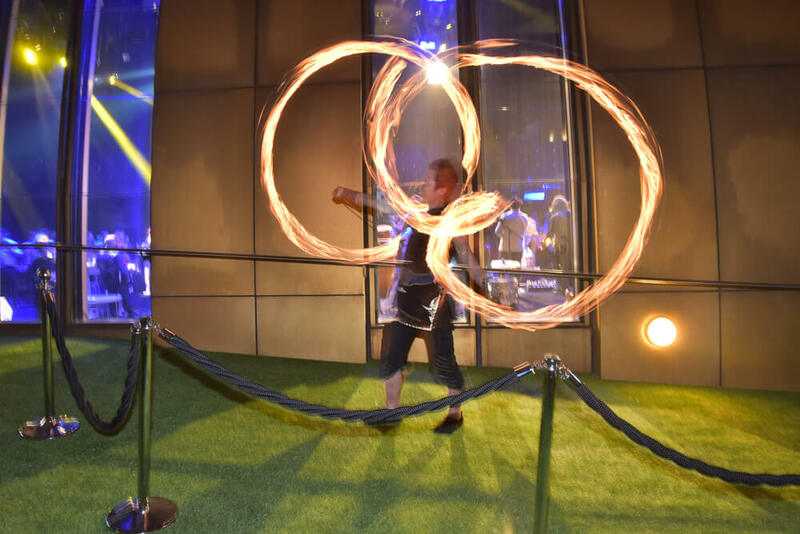 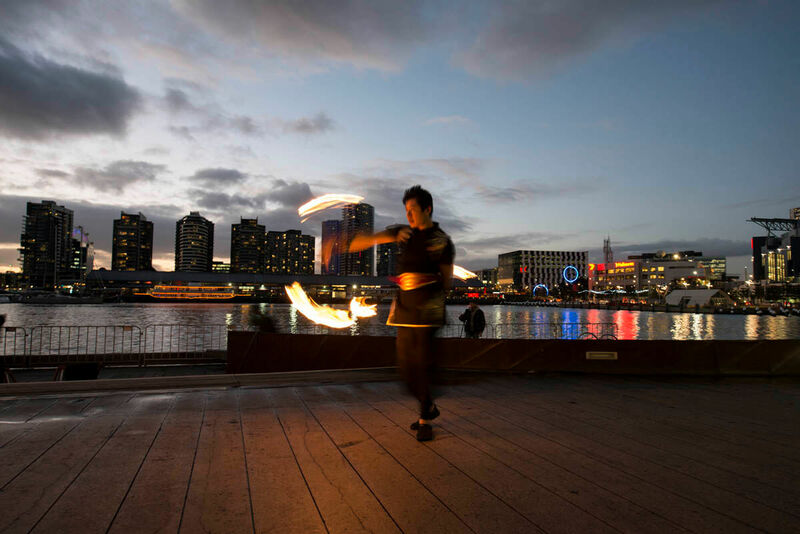 Playing under the name Ferno, these talented fire performers shares their cheeky mix of acrobatic fire dance skills with exotic fire toys set to an fluid and elegant movement style. 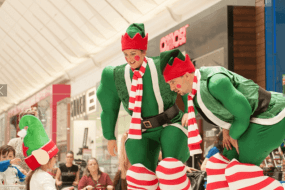 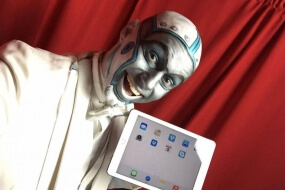 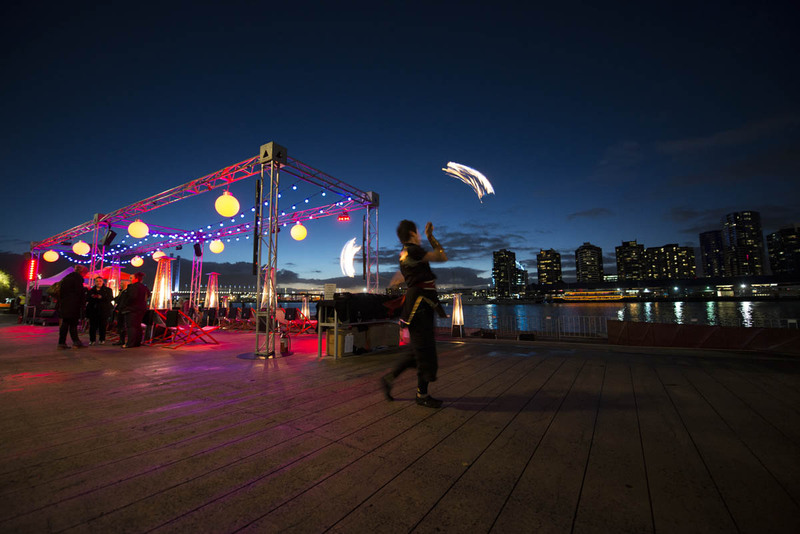 Drawing upon over a decade of experience including large festivals and public events Ferno performs a multitude of dynamic tricks learnt from his active involvement in the Australian circus community. 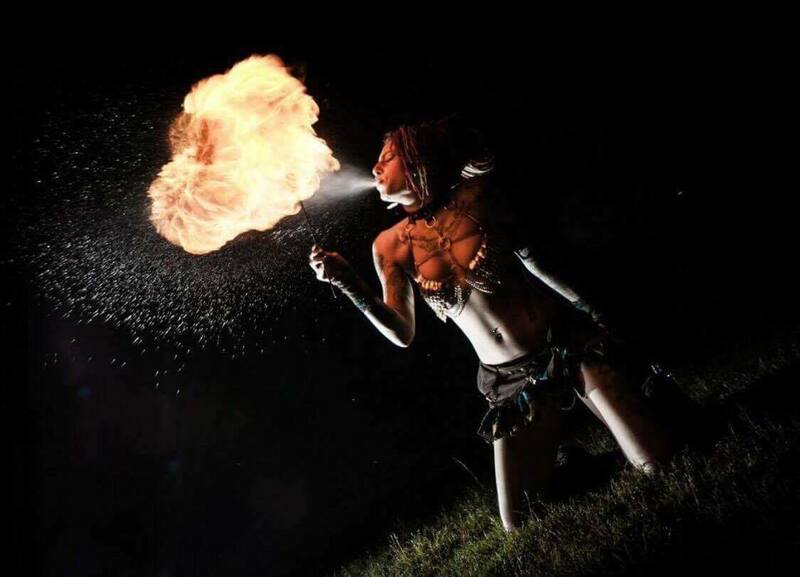 Let Ferno share a thrilling eye-opener to those of you curious about what fire dancing looks like and offer a unique, individual style to those already fascinated with this art form.